Apple Training Staff On iOS 5, iCloud, iPhone 5 Launch Imminent? Apple starts training its staff on new software and products a few weeks before they are released, and now it would appear that Apple has started training its store staff for its latest version of its mobile software iOS 5, and also Apple’s new iCloud. This could mean that Apple will be launching iOS 5, iCloud and the iPhone 5 within the next few weeks, which would tie in with the rumors that Apple will launch the iPhone 5 in late September of early October. There have been a number of rumors that Apple will launch the iPhone 5, iOS 5 and iCloud some time in October, personally I think we will see it launch some time this month and it will be available at the start of October. The iPhone 5 is rumored to feature a thinner design, larger display and a thinner bezel than the existing iPhone 4, last week we saw some photos of a case which is reported to be for the iPhone 5, which would tie in with these rumors. We suspect that we wont have to wait very long to see Apple unveil their fifth generation iPhone, as soon as we get some more information we will let you guys know. 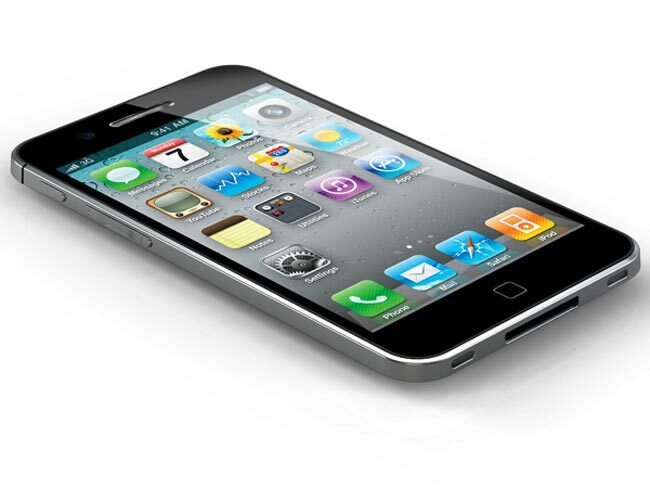 The above image is of an iPhone 5 concept design and not an actual Apple product.